Here’s what’s new on Crave for the month of May 2019. Rogers says it’s a “critical” time and wants the government to give established players incentives to spend for 5G. 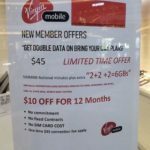 The Competition Bureau has had their request for information from wireless carriers rejected by the CRTC. 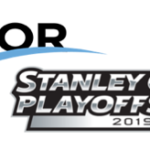 The CRTC has issued an order for Quebecor to bring back TVA Sports for Bell subscribers. Quebecor head says licence suspension could result in the death of TVA Sports. Rogers has announced their 2019 Q1 earnings, seeing wireless results lower than expected. 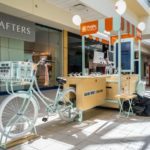 You can now visit a Public Mobile retail kiosk at Richmond Centre. 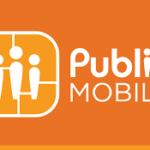 Public Mobile says select ready-made plans are set to disappear from their website this long weekend. 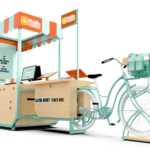 You can now visit a Public Mobile kiosk near you. 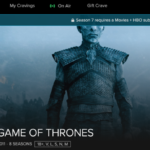 Bell Media has released Canadian viewership data regarding last night’s Game of Thrones season 8 premiere. 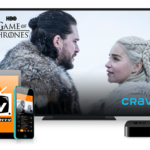 TekSavvy has announced it is rolling out its TV service in Toronto.